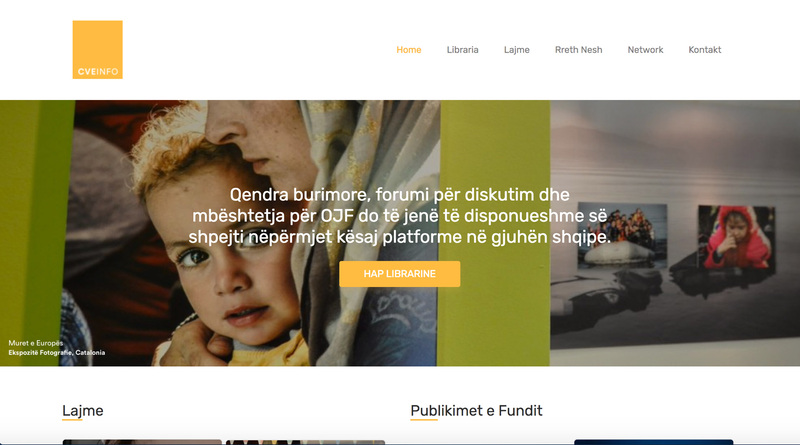 The Albanian Muslim Intellectual Forum is developing a virtual web portal and virtual library of existing literature and analysis related to the fight against violent extremism. AMIF wishes to inspire a more effective civil society responses to hate speech online and offline, to narratives of radicalism and violent extremism through sharing of best practices, providing a dedicated platform to facilitate focused discussion and co-operation between local, national, and regional stakeholders, including civil society practitioners, researchers, and community leaders. 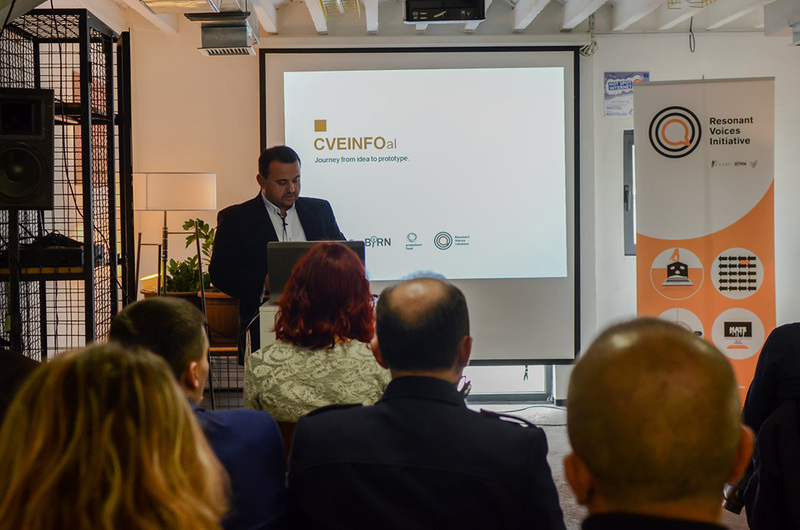 The portal will include materials such as news, opinions, studies, reports, training modules and a calendar of events in Albanian. The materials published on this portal seek to provide quality information needed to engage, draft and implement projects to counter violent extremism. Glen Baku is a digital product designer born and raised in Elbasan, Albania. He is responsible for the design of the CVE Web Portal. Glen started designing at the age of 10, and has won multiple youth awards on design, technology and entrepreneurship since then. 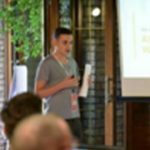 He has co-founded his own agency and has worked with multiple international clients on designing intuitive product interfaces and experiences. 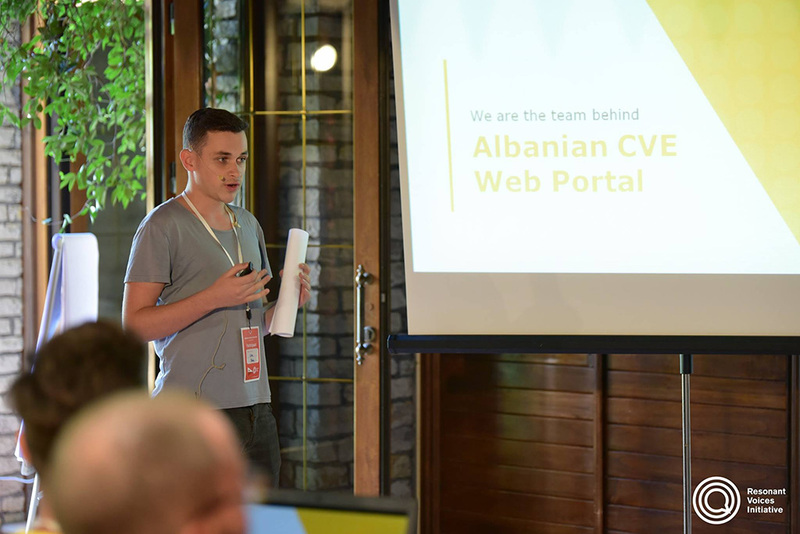 Indrit Abdiaj is the Team Leader of the Albania CVE Web Portal. 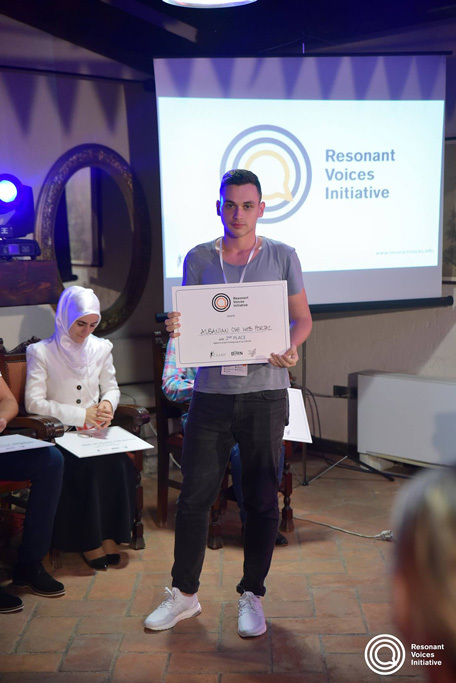 He is a councilor of the Municipal Council of Elbasan, Albania, representing the Green Party and is a P/CVE expert and trainer. Born in Elbasan, he studied History at Sofia University, Bulgaria. He moved to Italy before returning to Albania where he graduated with a degree in Law & Economics and currently Indrit is studying for his Master of Science in Law & Economics in International Markets at the University of Elbasan. 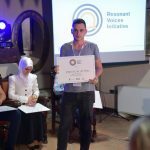 He is co-founder of the Albanian Muslim Intellectual Forum and Project Manager in several projects focused on Education/Training, Youth and Media. 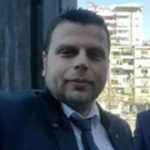 He is the Founder and Administrator of Radio Albania FM. Jonilda Zaimaj is the Editor of the CVE Web Portal. 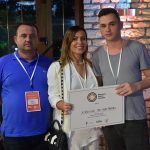 Born in Përmet, Albania, she graduated from Elbasan University, having obtained a Bachelor's Degree in Journalism and a Professional Master's Degree in Editing. 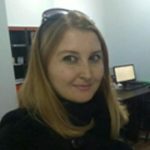 For three years she worked as a journalist at the Portal "Gazeta Mendimi", "Elbasani Plus" and Radio Albania FM. In addition to working as a journalist, she works as a translator and editor. Nertila Almeta is the Community Manager for the CVE Web Portal. She was born and completed school in Librazhd. She graduated from the University of Elbasan with a degree in Economics and Law. 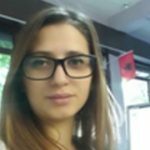 In 2017 she finished her Master's Degree studies at the University of Elbasan, in "Economics and Law in the Public Sector". 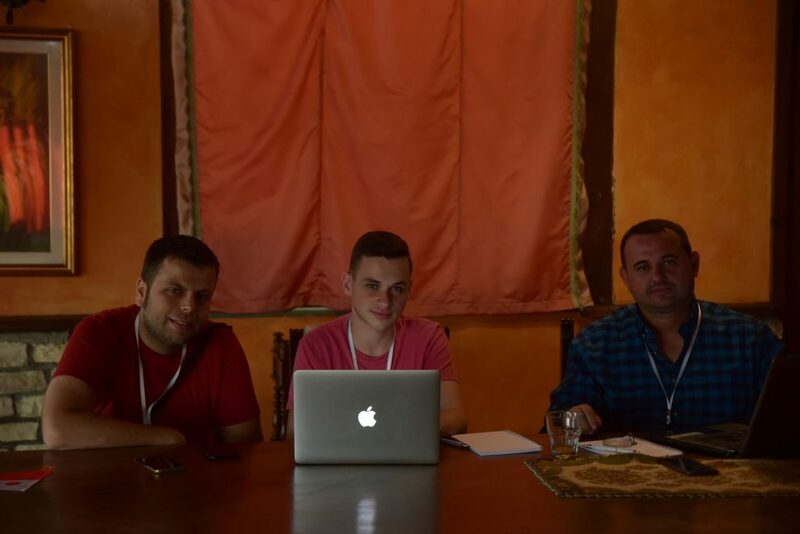 Renato Haxhiaj is a Journalist with the CVE Web Portal. 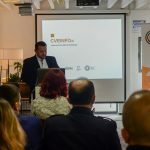 Born in Elbasan, he studied Journalism at Elbasan University. He also has a Professional Master's Degree in Editing. 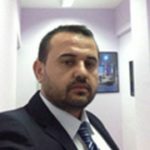 He has been the Director of "Elbasani Plus" and Radio Albania FM for the past four years. The Albanian Muslim Intellectual Forum (AMIF) aims to serve as an expert center in the field of Islamic education, culture and knowledge. It works to prepare teachers and trainers to build a better future for Muslims and for the whole society.